Twitter taught us we can communicate in 140 characters, Vine taught us that we can communicate in six seconds, the average number of words used in Facebook comments is eight and the length of consumer interaction with a brand online continues to decrease. Building off the insight that, in today's landscape of content surplus -- coupled with serious attention deficit disorder -- lightweight and digestible content appears to be the best way to reach consumers. 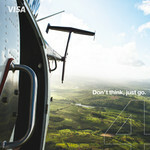 Acknowledging this scenarios, Visa has launched a new campaign that signifies the company's mission to be "social at the core." It's called #GoInSix. Working with MRY Visa's #GoInSix uses short-form content to motivate consumers to take action to go do the things they love -- like dining, travel, shopping and entertainment -- and is implemented through the lens of "six" -- six-second videos, six-photo albums, six-word posts, etc. 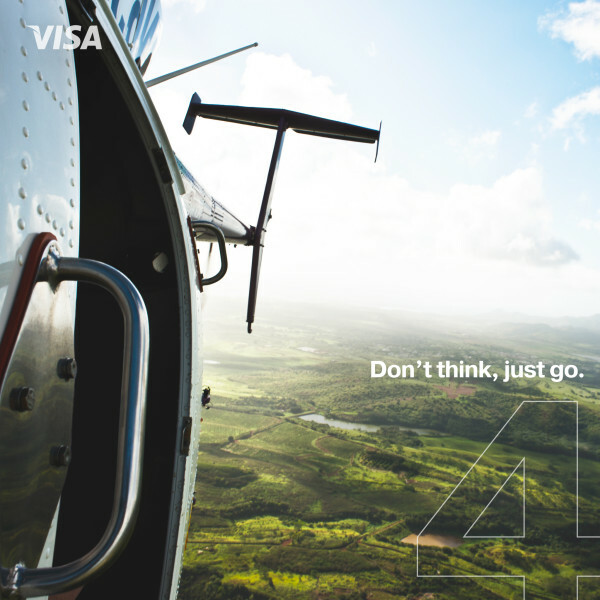 The campaign can be seen throughout each of Visa's social media channels including Facebook, Twitter, Vine, Instagram, YouTube and Google+.